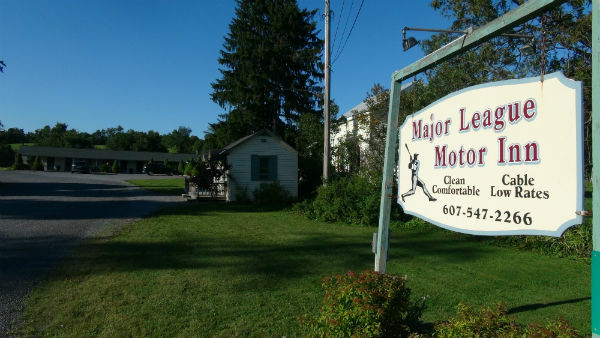 The Major League Motor Inn has been a family destination in Cooperstown for over twenty years. Through the years our guests have been enjoying the great hospitality the Inn is traditionally known by and that home town comfort we are famous for. We are a no frills family owned establishment just 3 miles north of Cooperstown and the Baseball Hall of Fame close to all the attractions that have drawn visitors to the village for many years. Located in the quiet hamlet of Fly Creek offering a friendly inexpensive experience with just the basics of a clean bedroom and shower. Not only are we close to where you want to be, your stay with us will be easy on the budget. 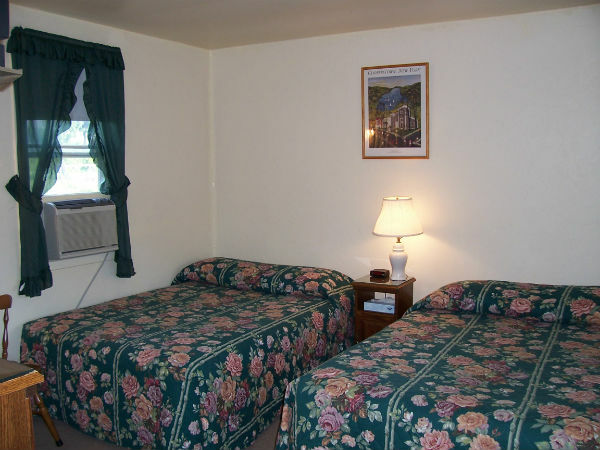 One of the cleanest most affordable stays in Cooperstown that includes air conditioning, cable TV, in room refrigerator and microwave, WiFi, and ice and coffee in the office 8a-9p. For hometown comfort May through October and the best rates around, come and stay with us at The Major League Motor Inn.